Born from the combined talents of Wolf Cub, Kahwe and Maru, the Leeds based Transmission Collective set things off in style with their debut. Released on their own Transmission Audio Recordings imprint, the focus is on classic house with a deep and laid back groove. ‘Lex’ is a mellow and funky summer jam with danceable beats and a nice vocal. ‘Reverie’ is on a blazed out dubby vibe with perpetuating delays and the occasional tripped break in percussion. ‘Trell’, a promotional free download, finishes the EP off with shuffling beats and a catchy vocal. Watch out for the release. 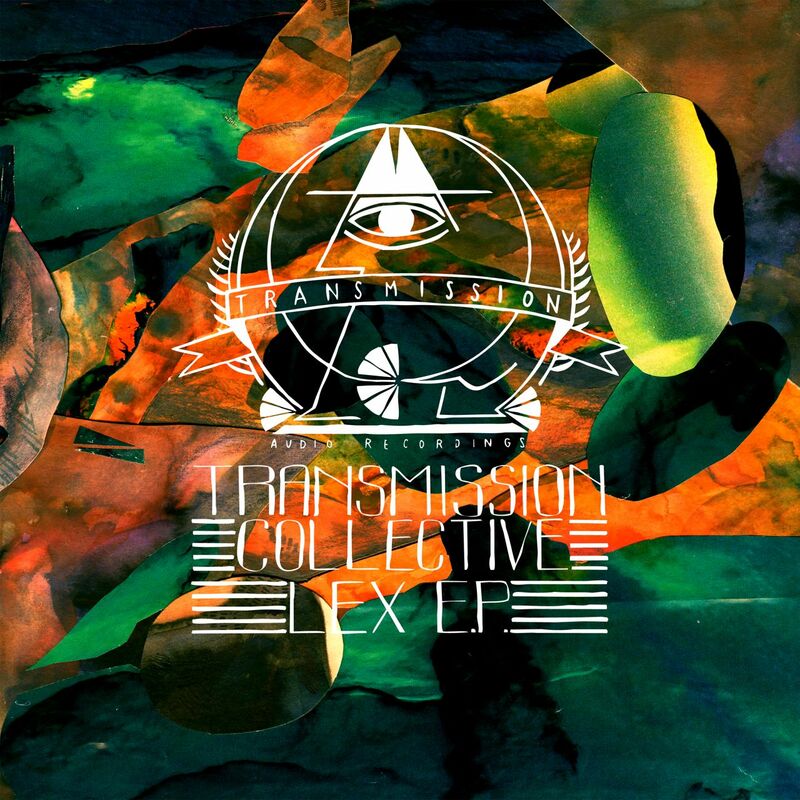 This entry was posted in Downloads, The Robot Recommends and tagged Kahwe, Lex E.P, Maru, Transmission Audio, Transmission Collective, Wolf Cub by 1nejack. Bookmark the permalink.